Amazing Taos plan in Zuni Village. 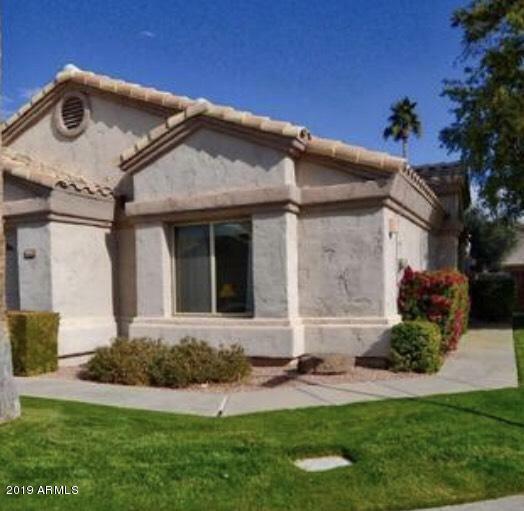 New tile floors, Granite counters, painted cabinets, newer stainless steel appliances, newer roof, newer windows, updated bathrooms, rebuilt A/C, amazing master walk in shower, master walk in closet, fresh interior paint inside. Large east facing patio with southern exposure too. Private Community Pool in Zuni neighborhood. A must see!Furniture available with separate bill of sale. Cross Street W Bell & Litchfield.